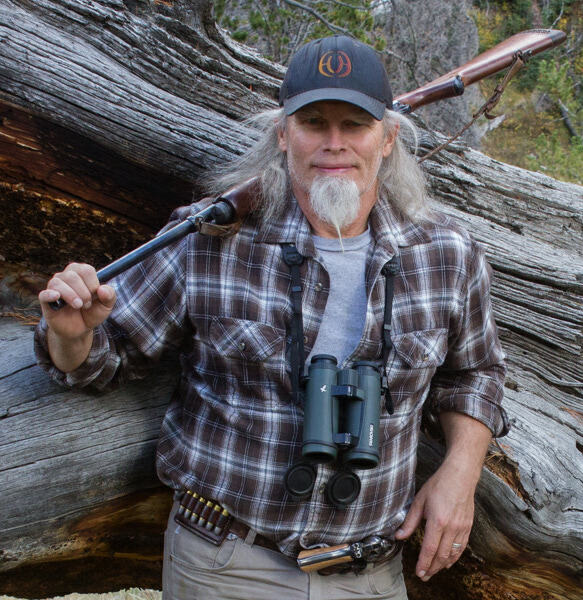 Aaron Connelly Sculptor, LLC is a Cody, Wyoming based, privately owned business. Please explore this site to learn more about Aaron Connelly and Aaron Connelly Sculptor, LLC. Aaron Connelly in his studio. Aaron also offers to collectors of fine art, limited edition bronze sculptures of North American and African Big Game Species. 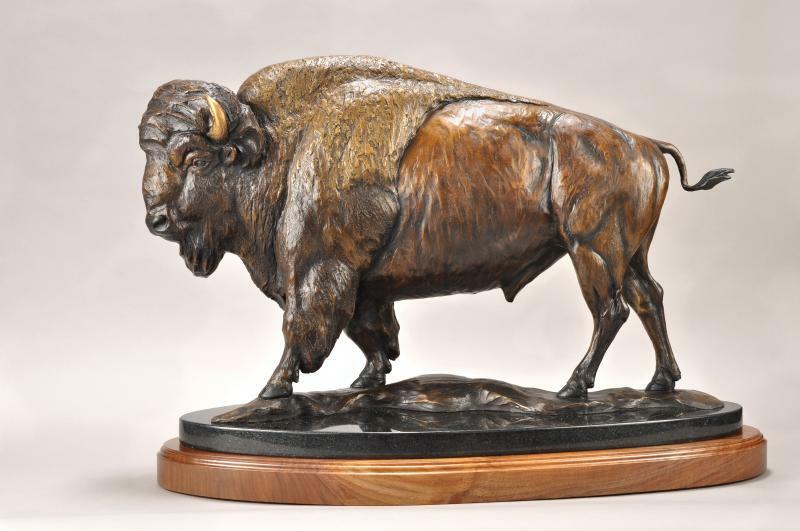 A limited edition bronze is perfect for the enhancement of your home or office, to renew your memories of the beauty and rugged grandeur of the animals and places in which they live.